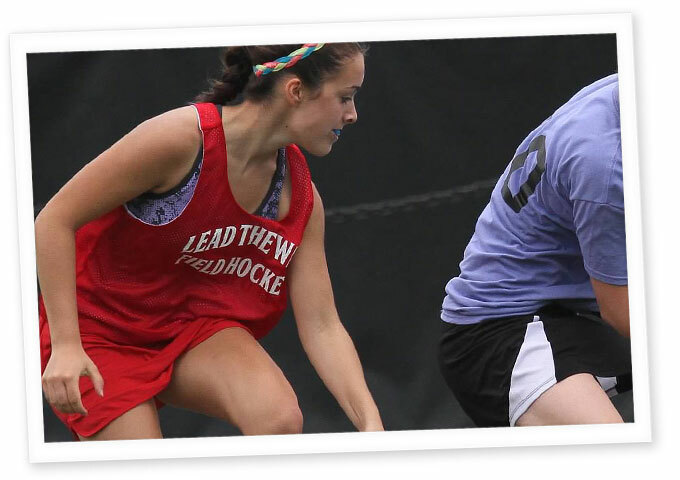 The goal of Lead the Way Field Hockey Programs is to provide consistent training, improve participant’s skills, and provide a high level of coaching in a more competitive environment. Programs are offered to athletes ranging from 1st-12th grade and will be offered in several locations. Winter/Spring programs practice one time per week and are held indoors. Winter/Spring programs are 6-8 weeks in length and are a pipeline to LTW Club Teams. For more information on LTW Club Program please go to LTW Club Programs tab General Information. The Next Tryouts for U12, U14, U16 & U19 Select will be in March 2019 . Requirements: 3rd-5th graders, beginner to advanced players welcome.